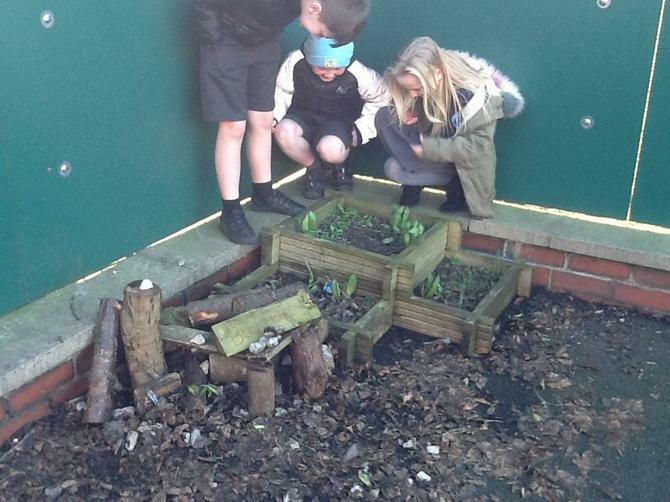 Nature club have been considering all the things we throw away from our house and ways we could reuse them in our gardening projects. 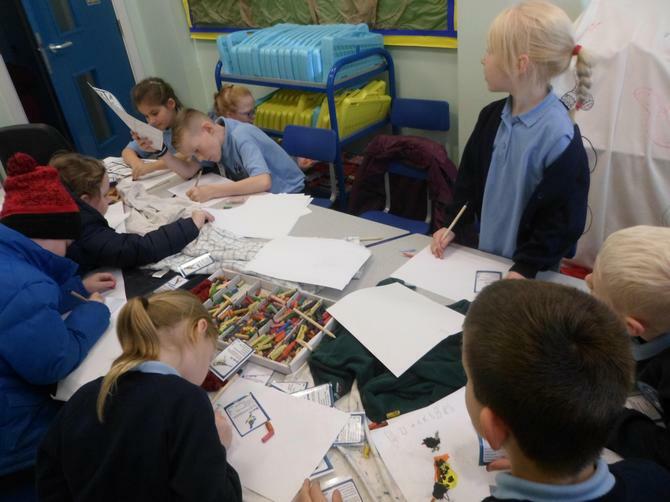 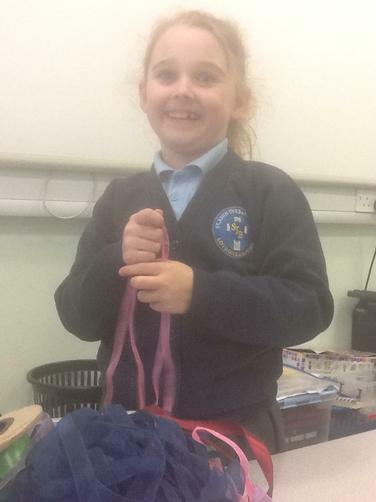 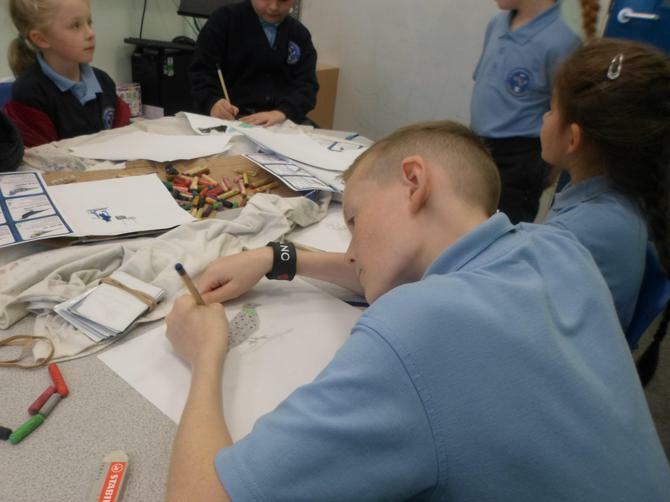 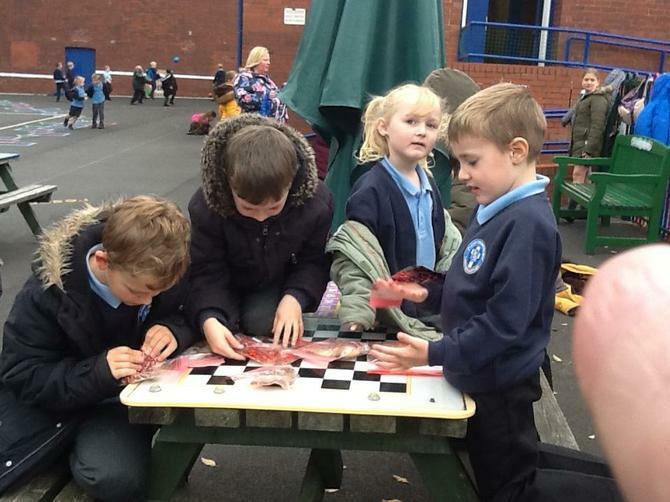 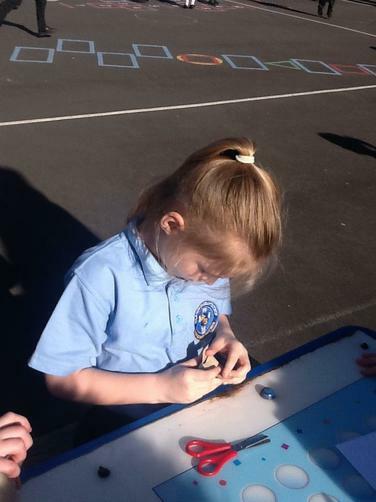 The children were very creative with their ideas and many of them we will recreate over the year. 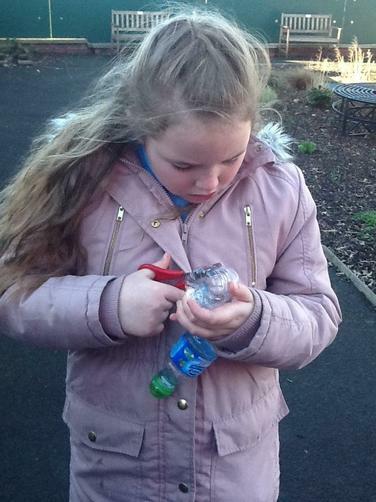 We decided to work with the seasons and first of all help the birds in the cold weather by making bird feeders which we hung from the trees in the serenity garden. 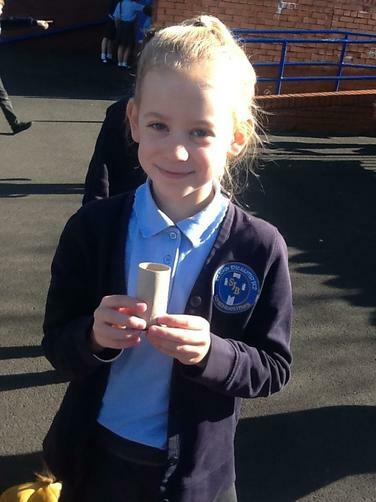 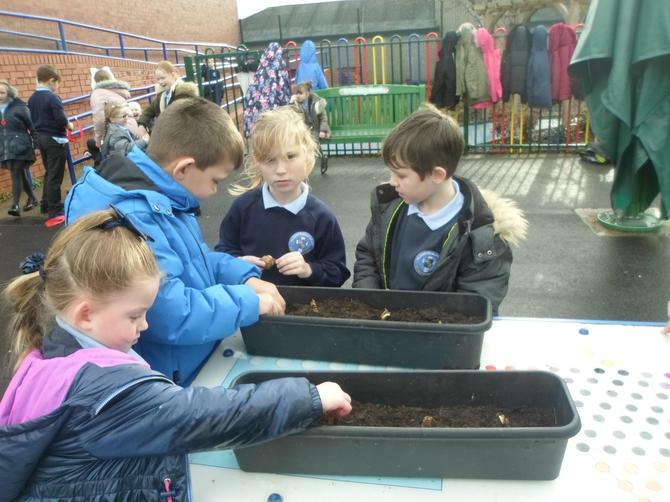 As Spring is fast approaching we have been talking about what vegetables we would like to grow because we like eating them or because we have never seen the plants they come from, with this in mind we made some biodegradable pots that we will start our vegetable seeds in. 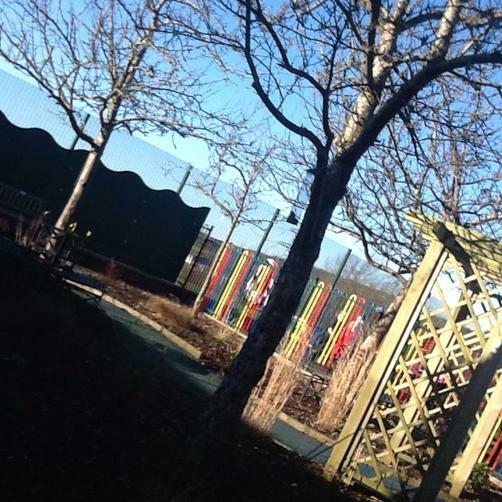 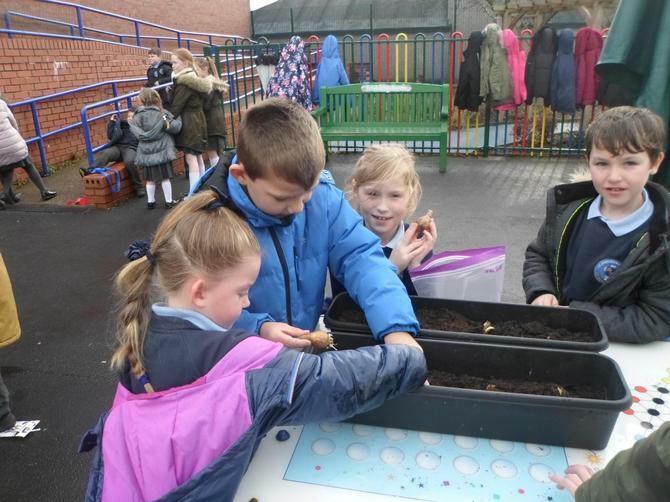 The club has registered with the Royal Horticultural Society and will be using their resources to develop our growing area and we will be entering their awards scheme with our successes. 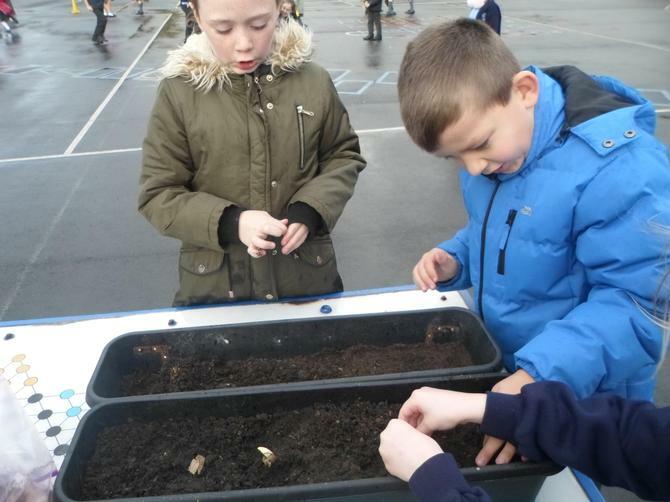 Nature club has also joined "Grow Wild" the Kew gardens initiative and they have sent us lots of lovely wild flower seeds to encourage wildlife, the group are excited to see these grow and we will be plating them out as soon as storm Gareth passes. 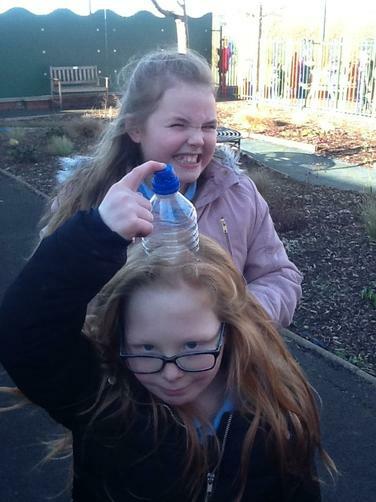 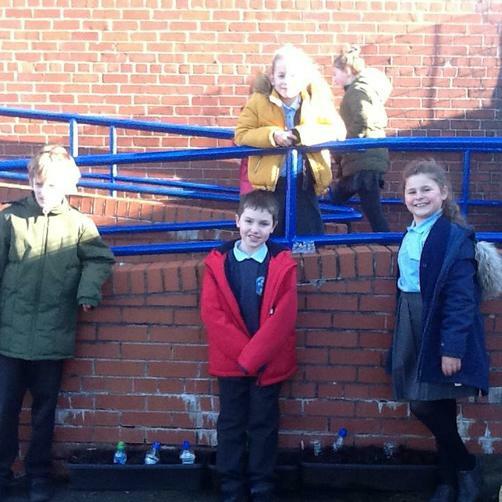 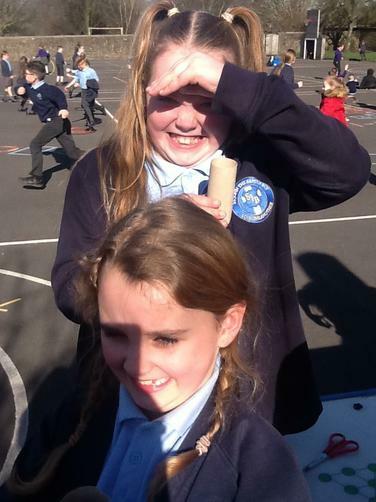 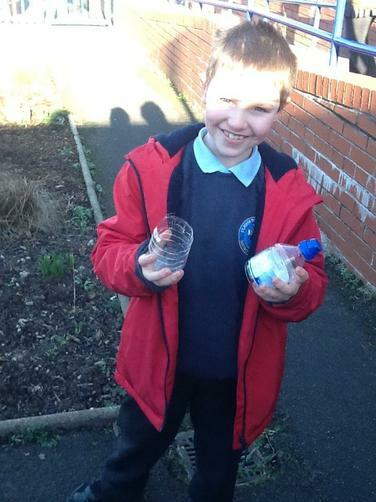 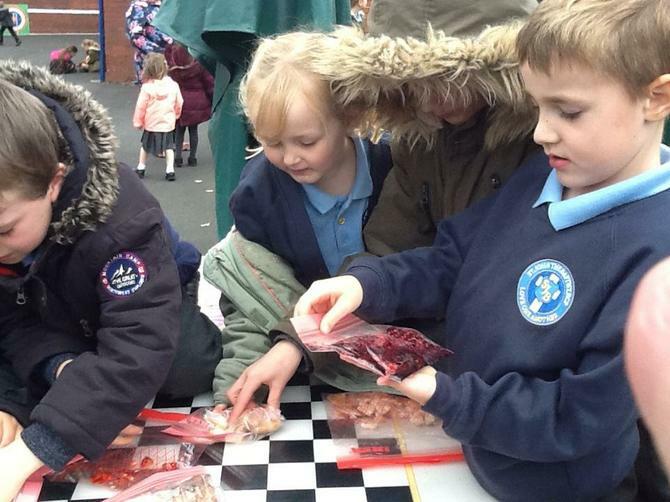 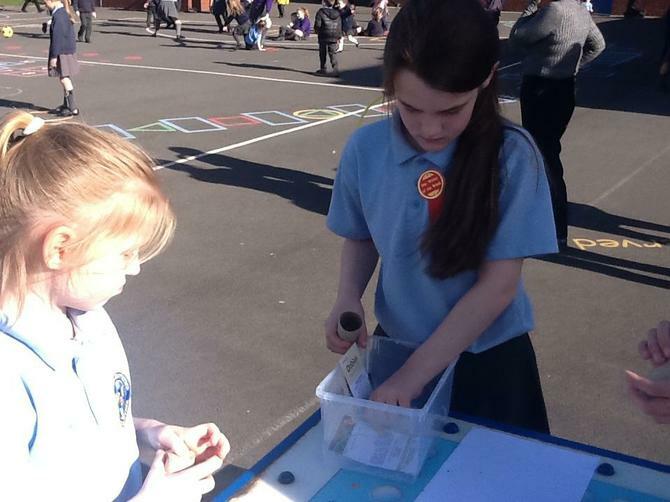 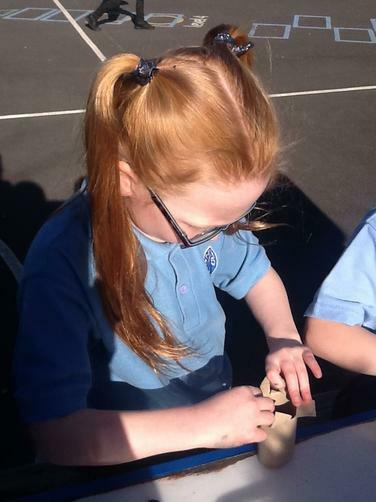 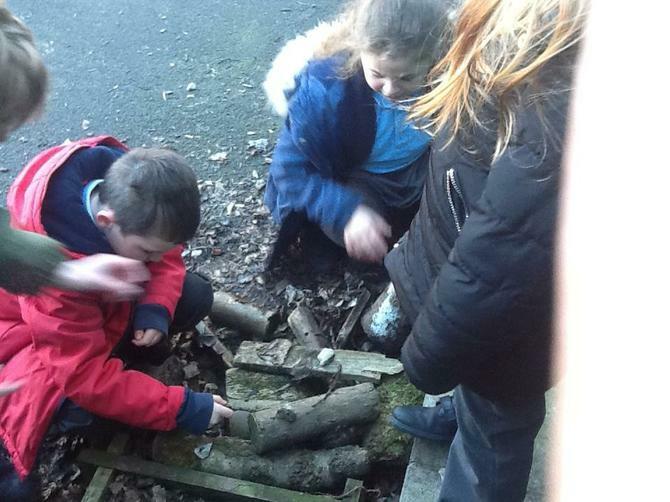 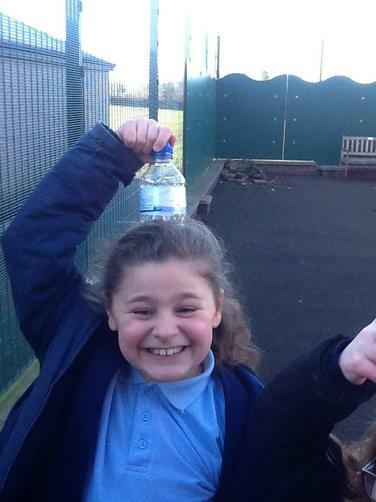 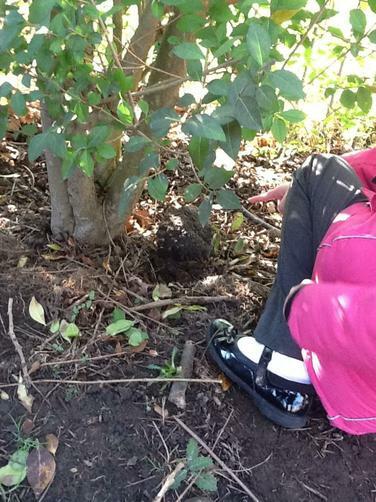 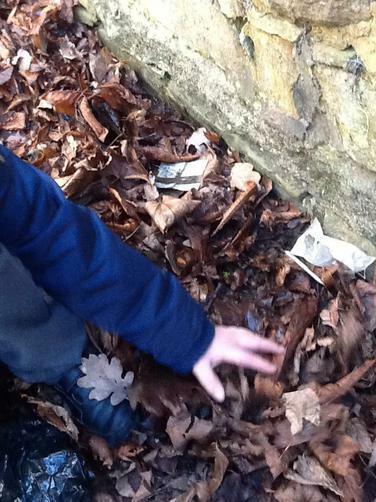 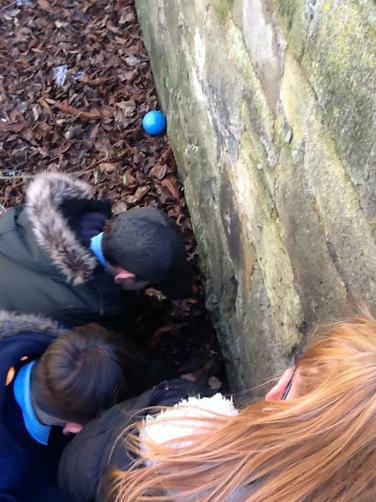 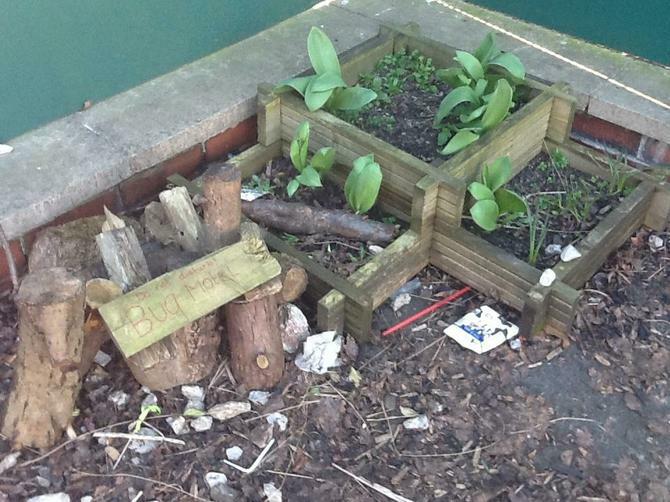 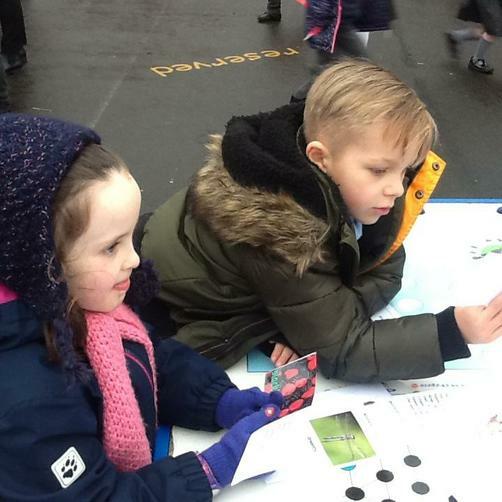 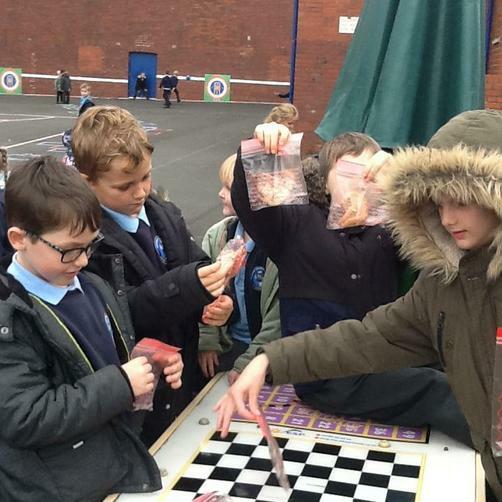 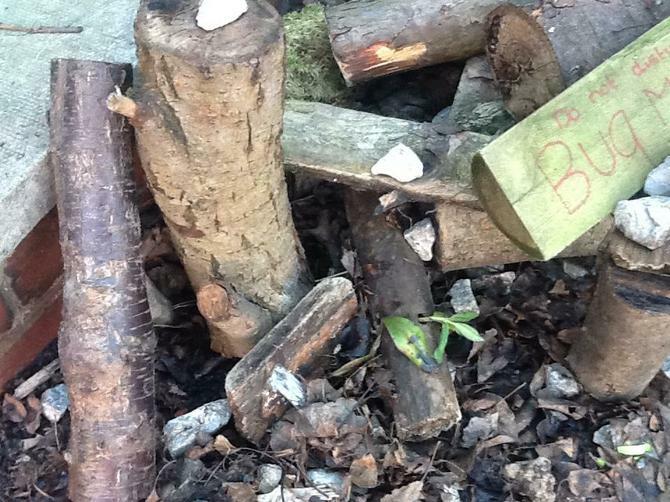 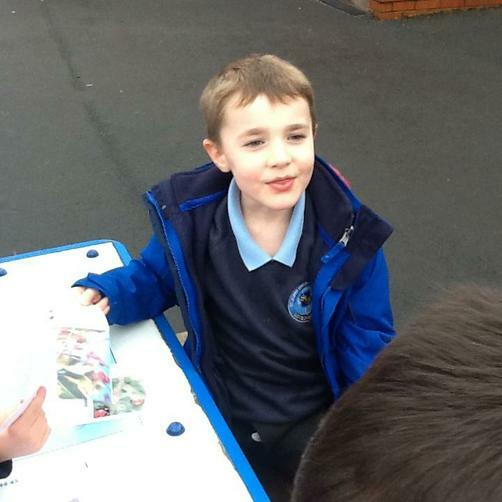 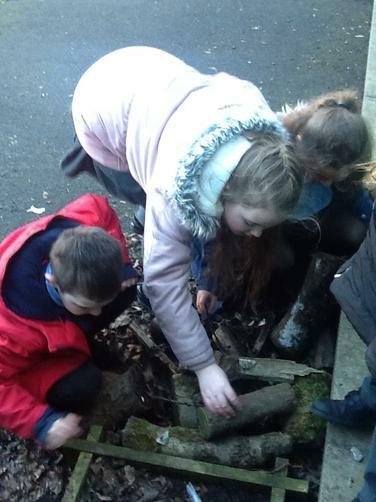 This week, nature club have been looking at the impact in the change of weather on our surroundings. 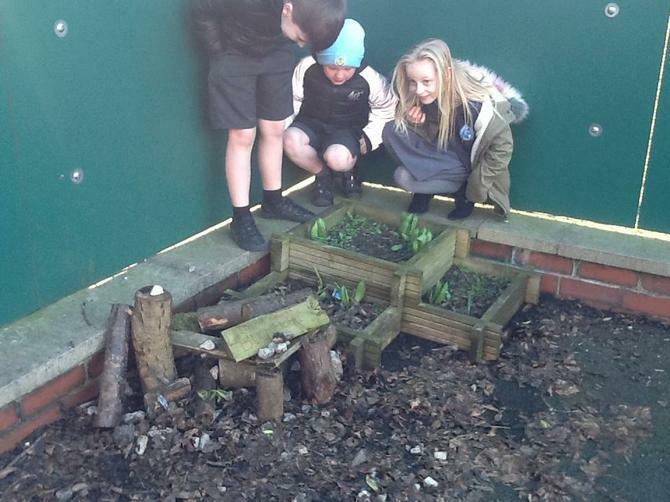 We have considered how this might affect our local birds and insects and our trees and plants. 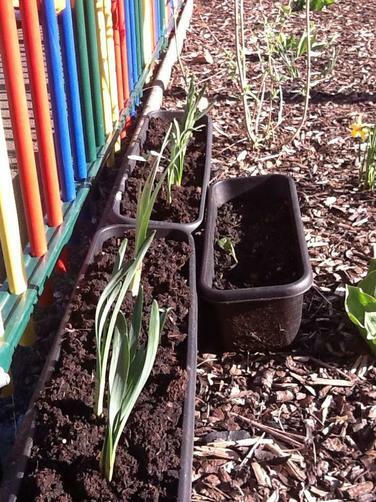 We recycled some plastic to make miniature greenhouses to protect our daffodil bulbs from the icy weather. 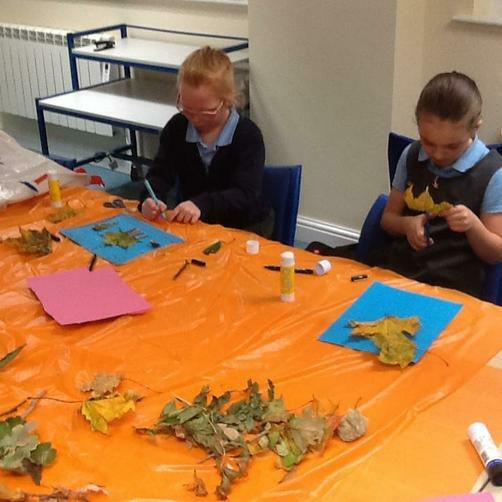 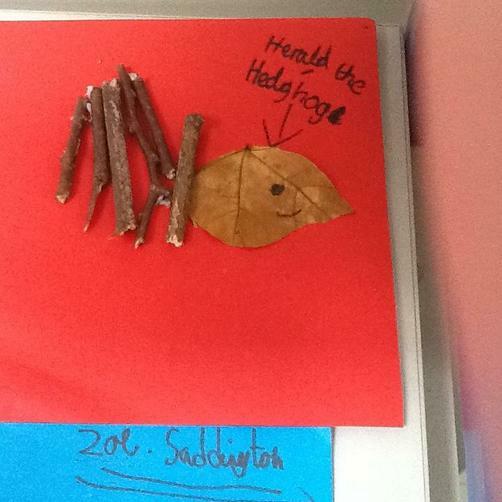 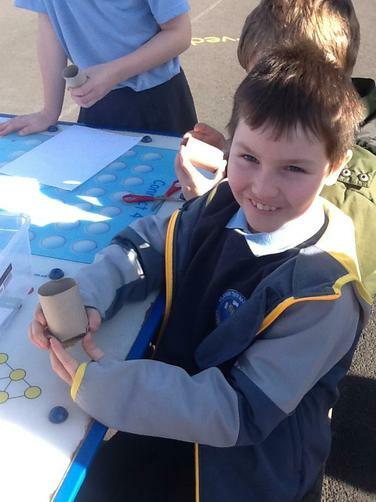 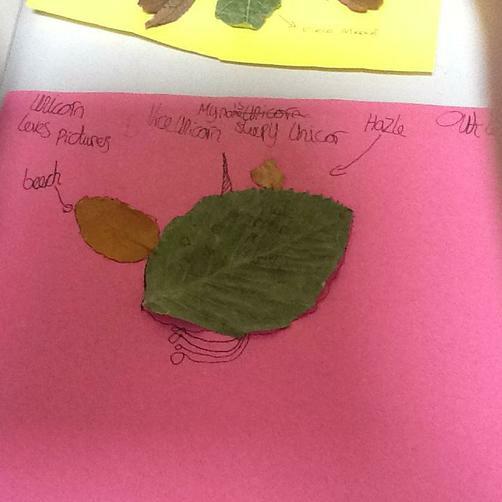 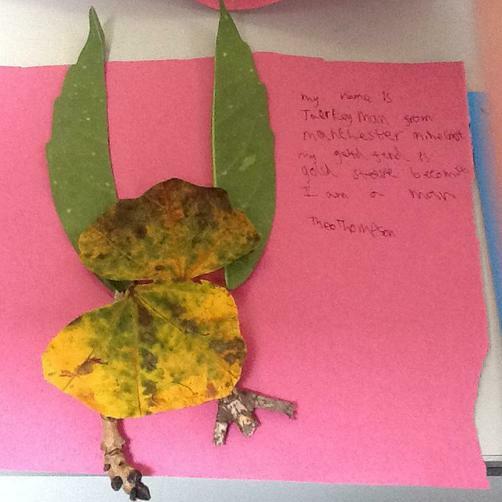 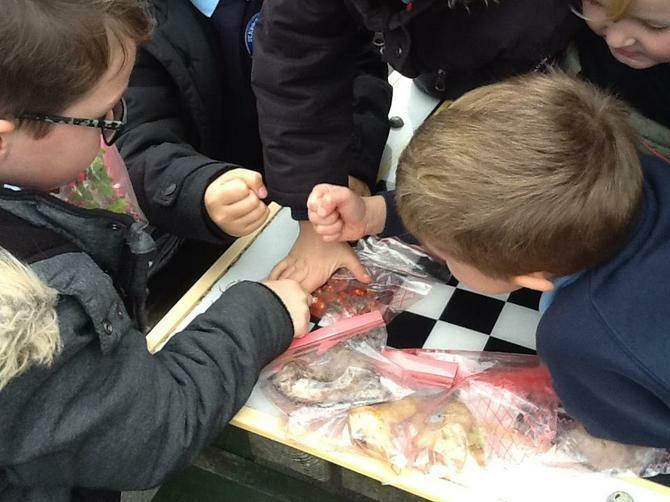 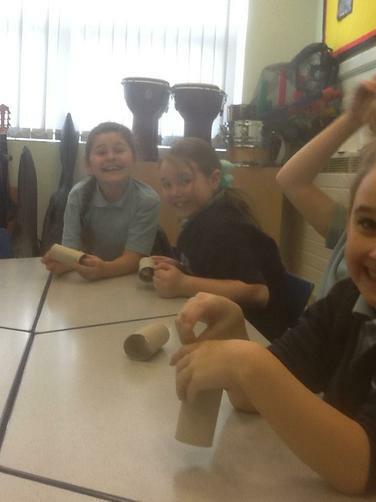 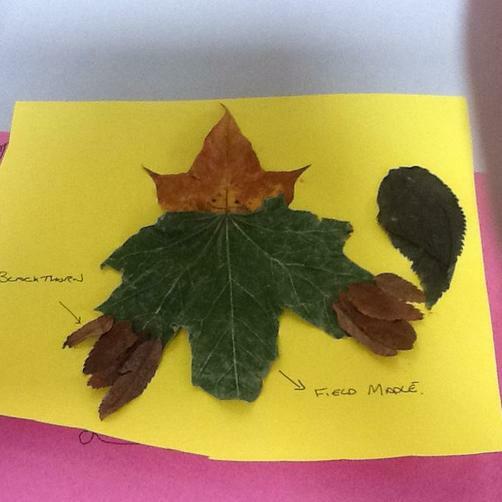 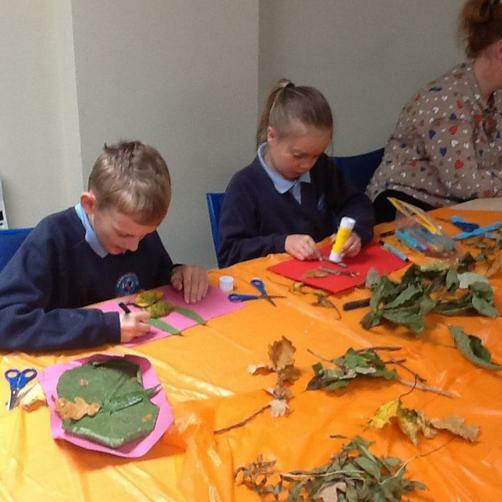 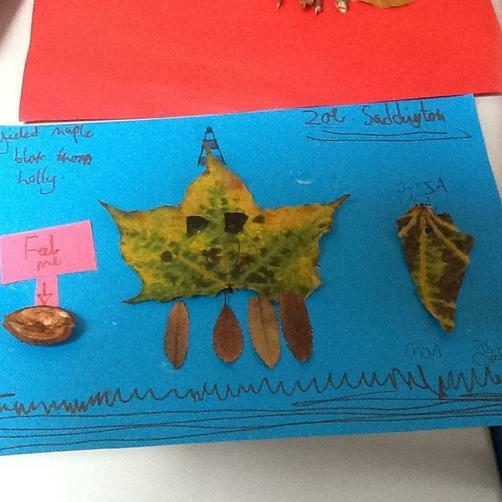 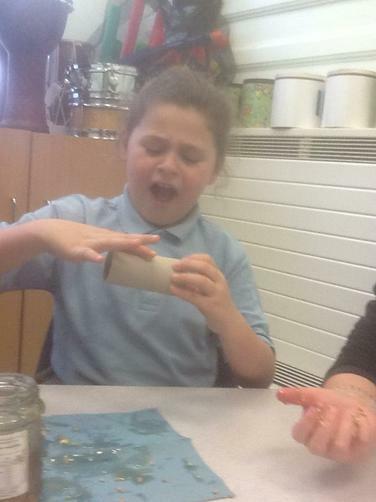 This week the nature club have been learning about different groups of living things. 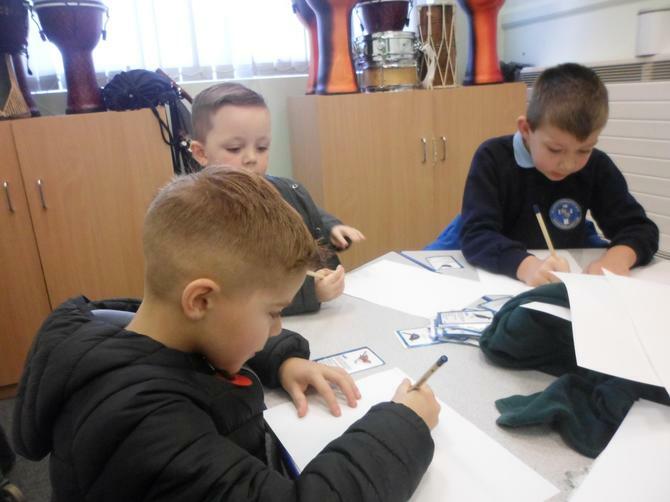 We have been playing games and using flow charts to help us identify which groups various living things belong to through their features. 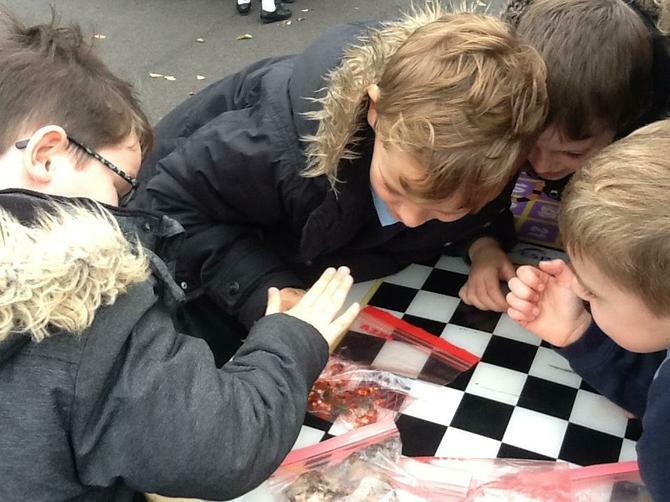 We have been learning about vertebrates and invertebrates and which creatures belong in these categories. 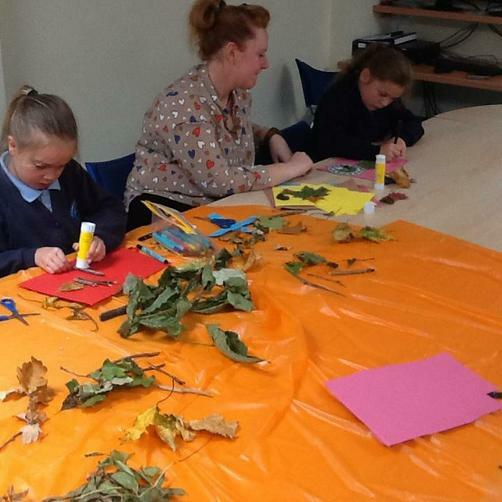 Nature club learning all about species in the area they live and developing skills to identifying trees through repetition, games and art. 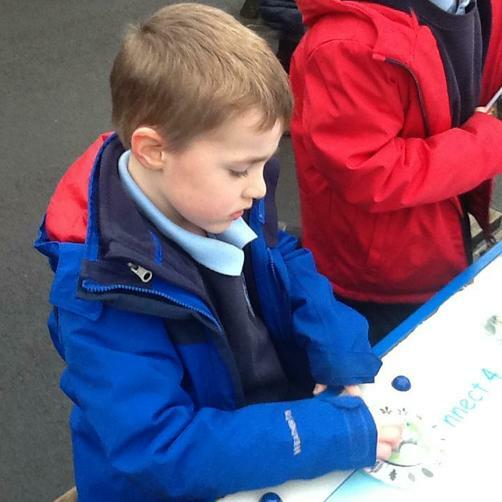 These children have been learning their names, uses and fruits they might produce. 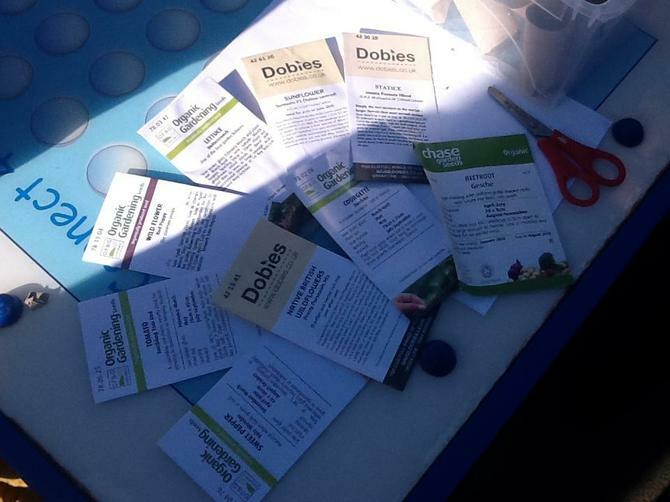 If they name 5 types of tree they get a prize. 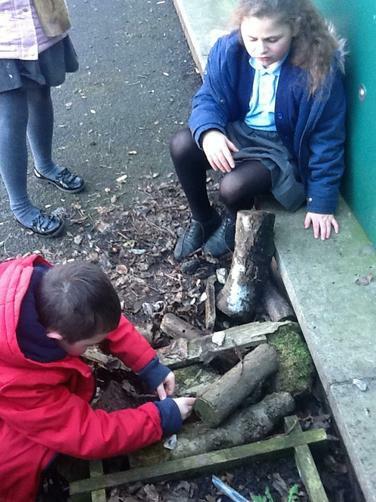 The art work they have produced uses items we found in local woodland. 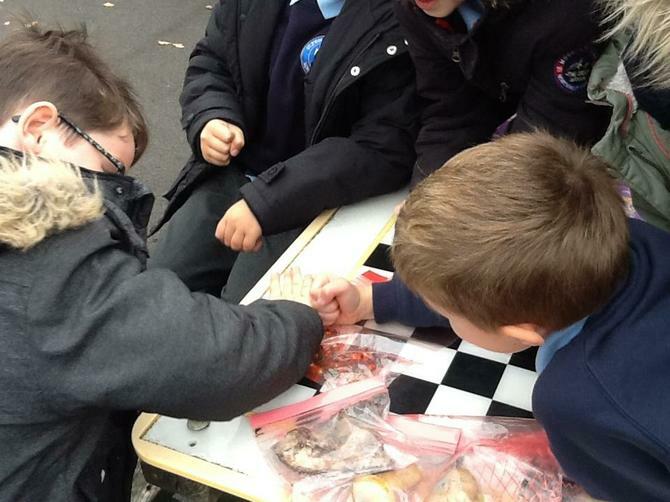 In this berry squishing activity the children were given the opportunity to explore how plants disperse seeds via animals. 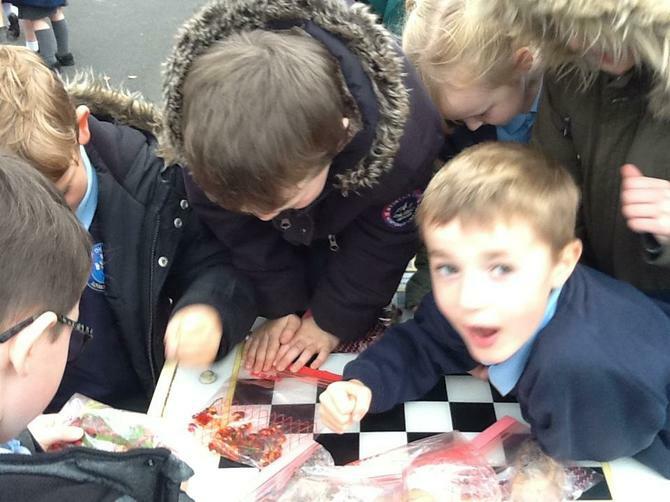 We looked at seasonal local fruits blackberries, hawthorns, rosehips, elderberries ect and discussed where animals would find them and who would eat them. 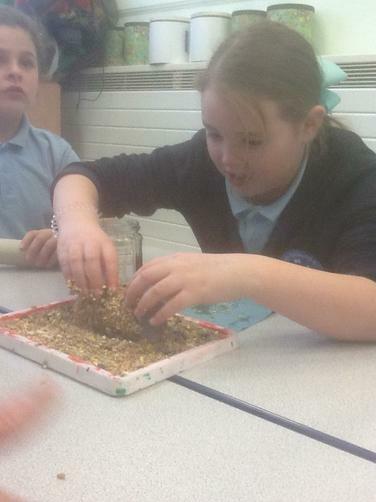 Nature club are spending time this half term learning about birds native to where they live. 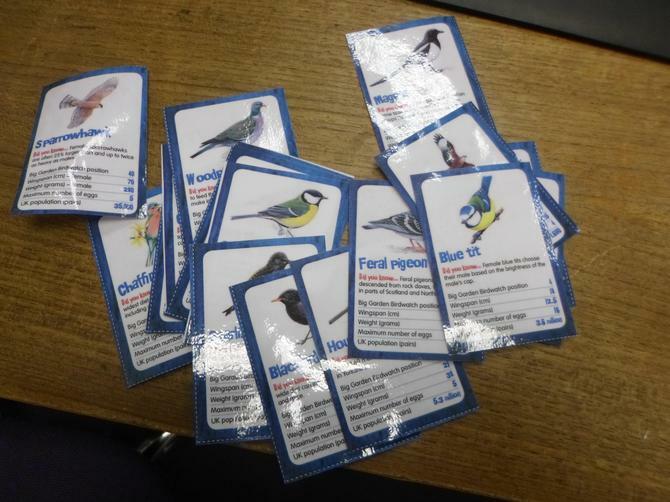 We are linking up with the RSPB and their national bird survey. 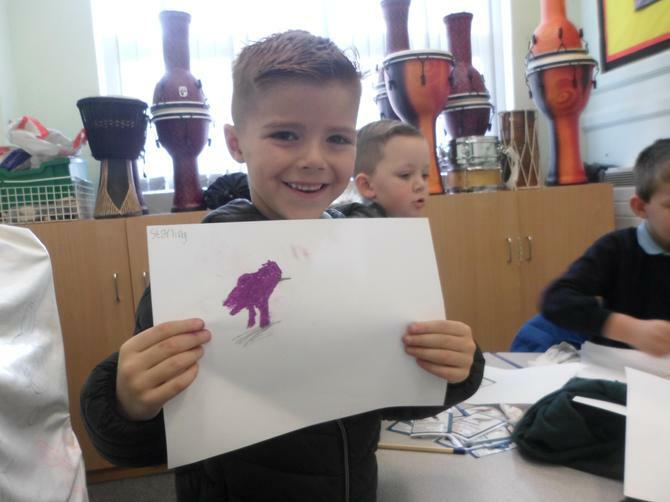 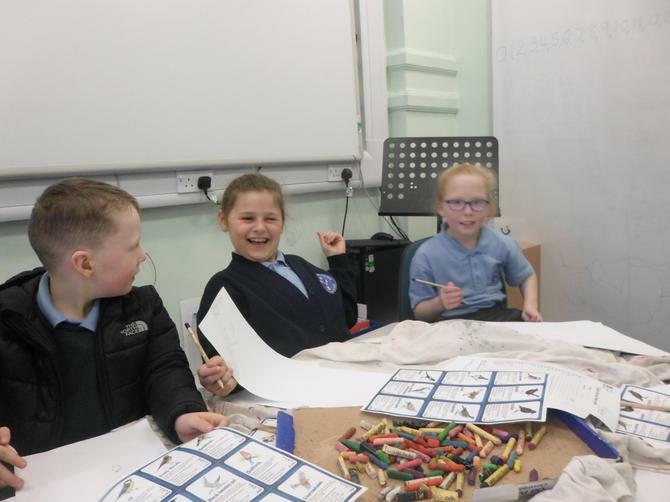 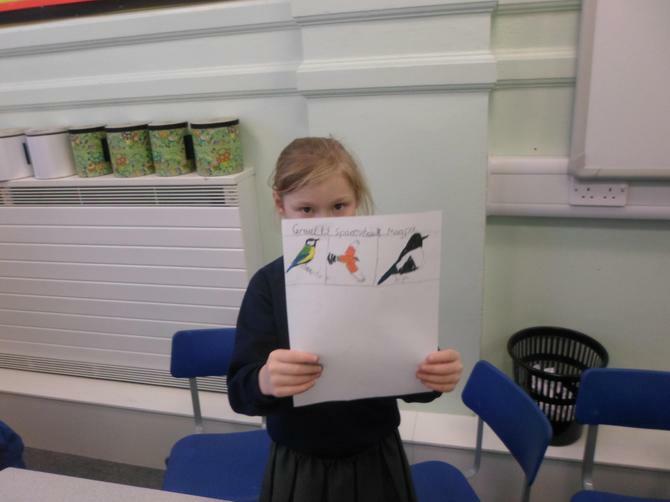 The young people have been learning to identify local birds through games and art and have been encouraged to watch birds at home and report back what they see so that we can contribute to a wider survey. 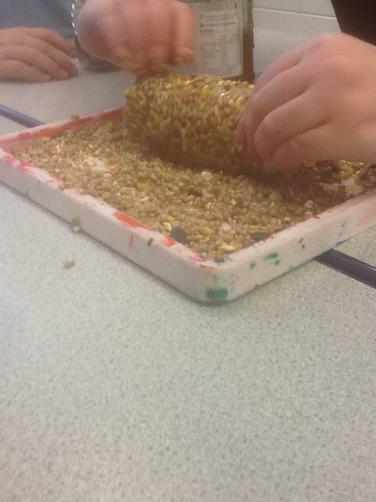 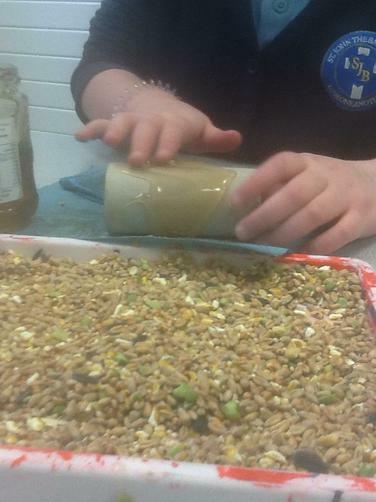 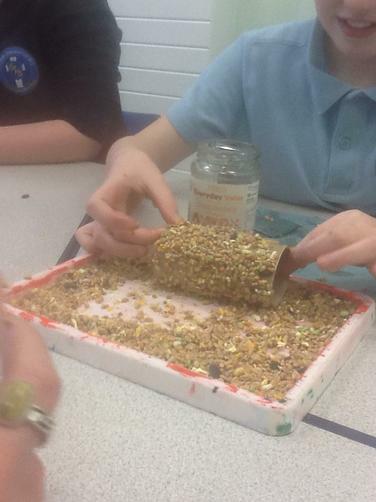 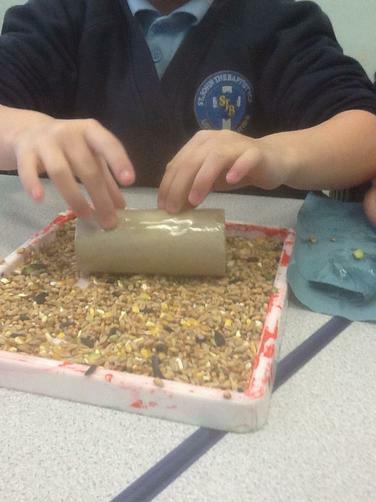 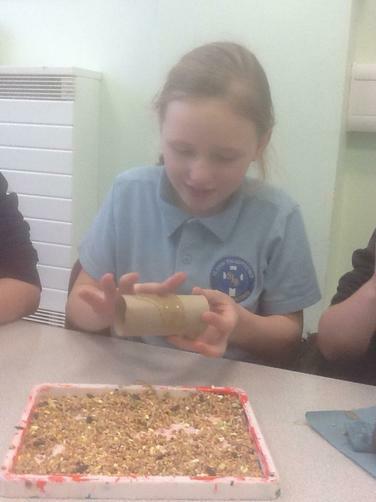 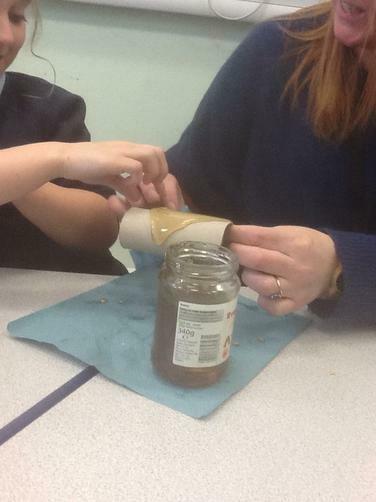 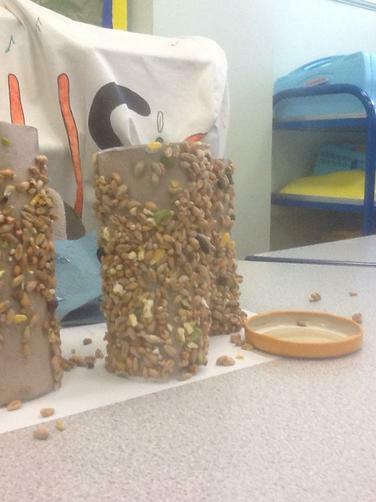 The group has discussed the challenges birds face in winter and we have planned to make feeders and bird boxes. 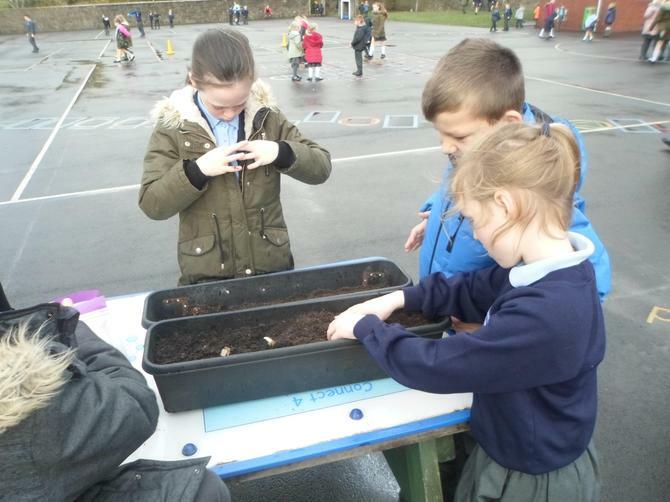 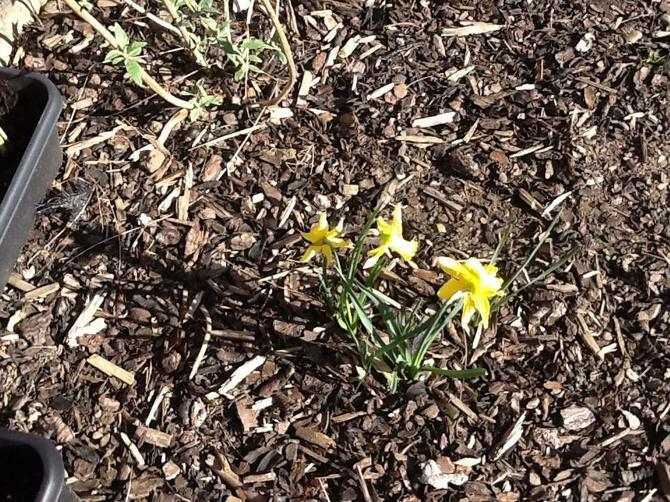 Today at the lunchtime nature club the young people planted daffodils that we can enjoy next Spring when they are ready. 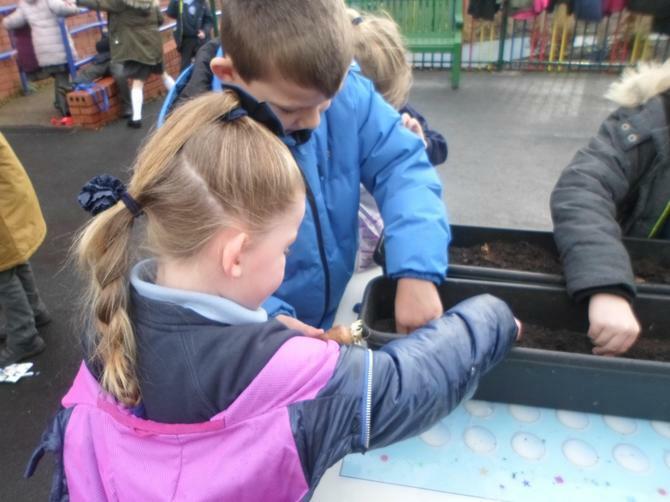 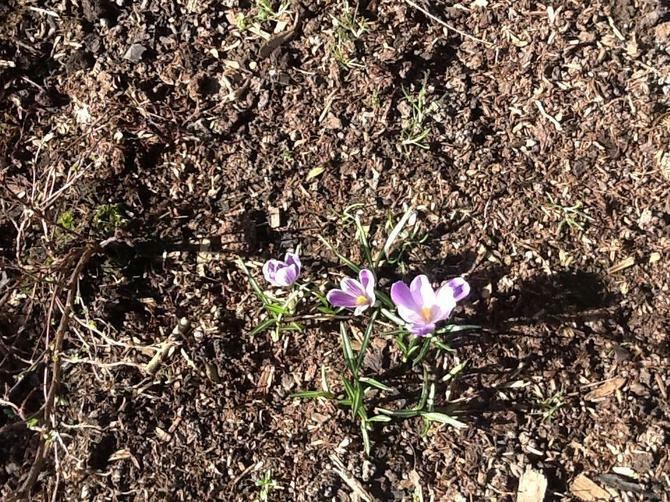 We learnt about the best times for planting and the significance of this particular flower. 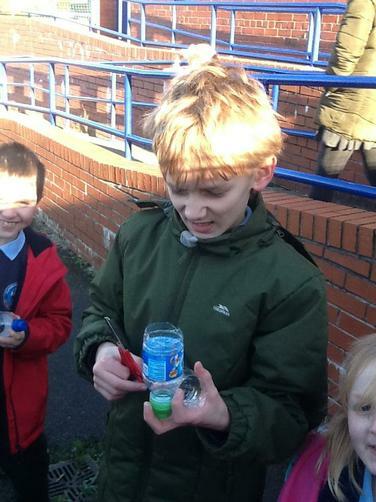 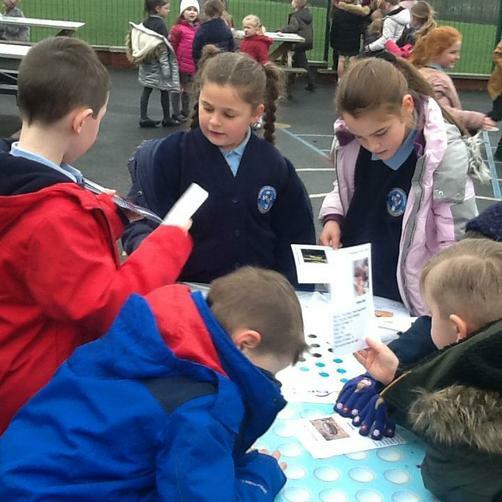 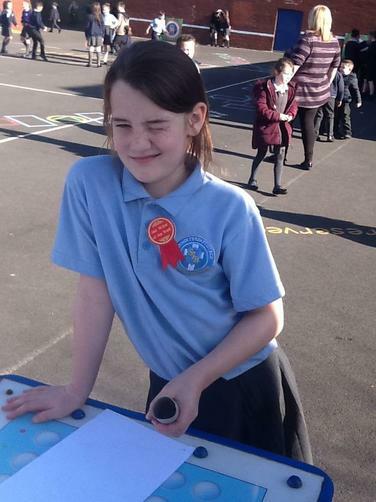 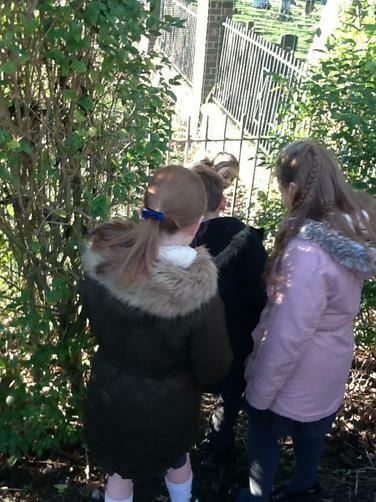 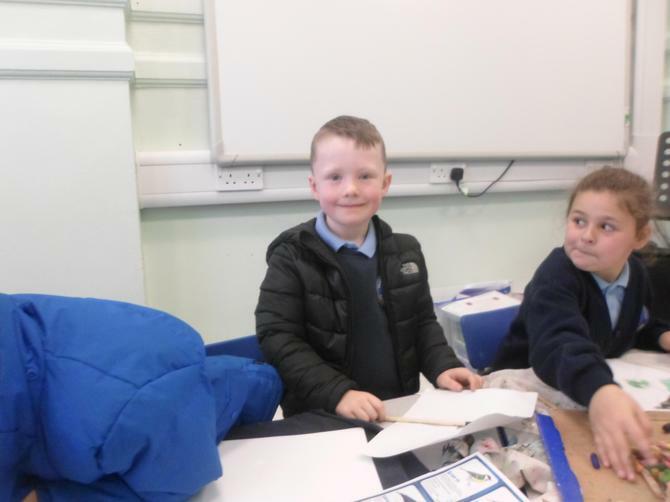 This week the nature club has been continuing to learn about wild birds that they would see around them in Lancashire. 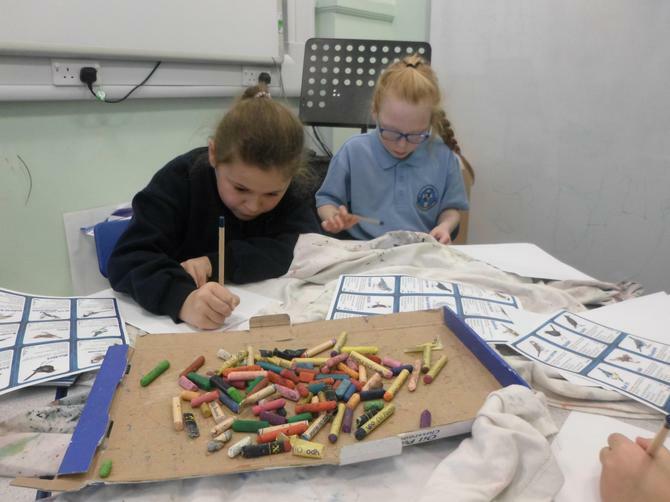 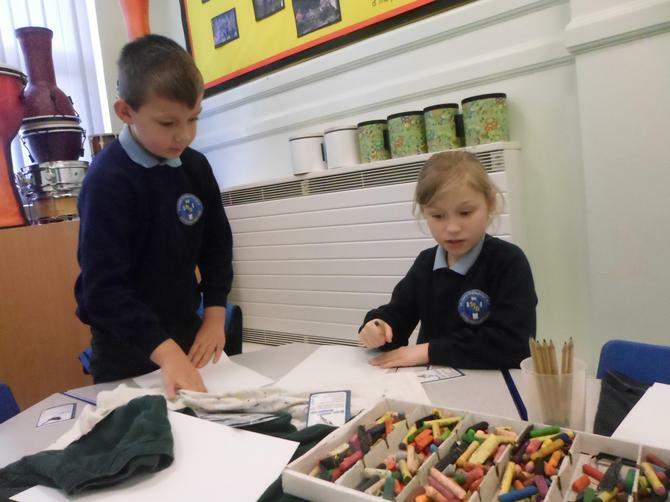 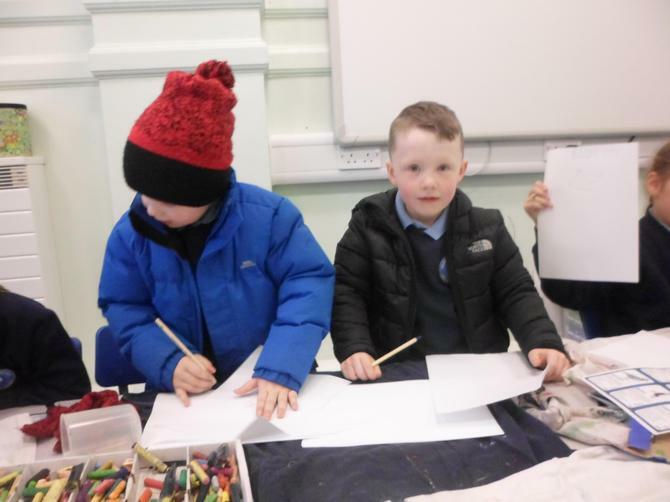 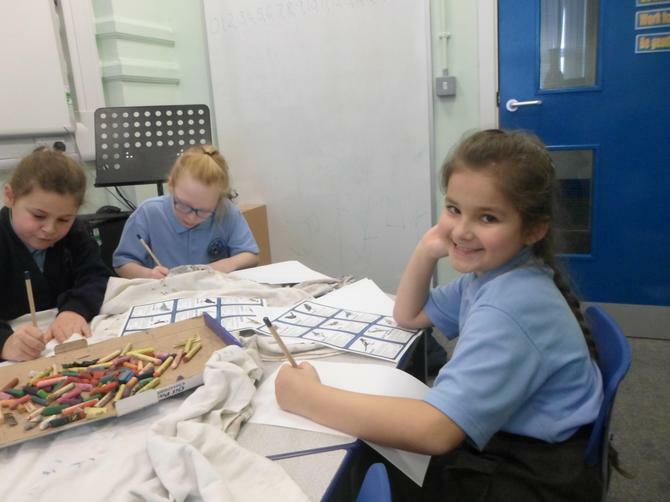 Through games they have learnt about their habitat and features and with art they have appreciated their beauty and looked closely at photos to draw them using oil pastels.